A Porter & Rye gift voucher is the perfect way to say a very special thank you to relatives, clients, colleagues or friends. All vouchers will be sent by Royal Mail 1st Class Recorded Delivery. Should you not receive your ordered vouchers within 5 working days, please contact the restaurant directly. All vouchers are valid for 1 year from the date of purchase. Vouchers need to be presented in their original form and cannot be extended beyond the date of expiry. For international orders, please contact the restaurant and we will be happy to make arrangements. 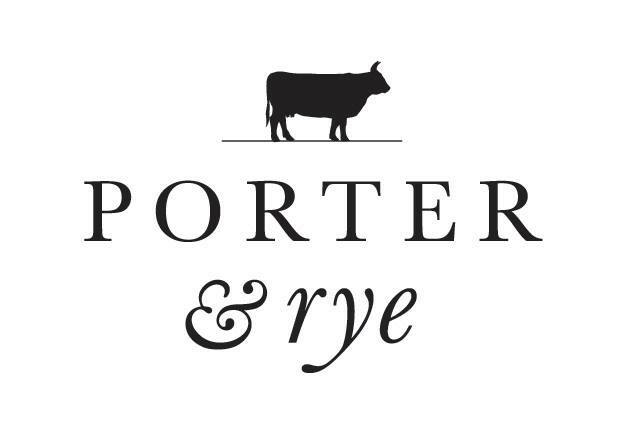 Porter & Rye: Fine dry-aged meats & classic mixed drinks. Molecular cooking & small plate dining. 1131 Argyle Street, Glasgow, G3 8ND.